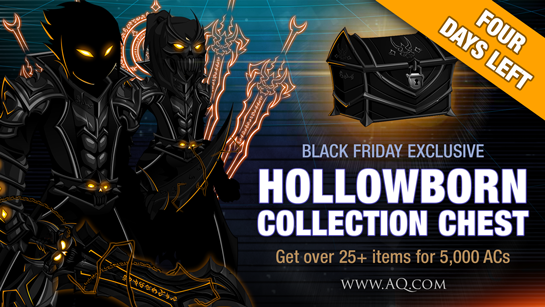 There are only 4 days left to get all our 2018 Harvest Eventt, Black Friday and Cyber Monday rare items! Once the event leaves, these items will never return. Correction: the Obsidian No Class was listed as a rare item. 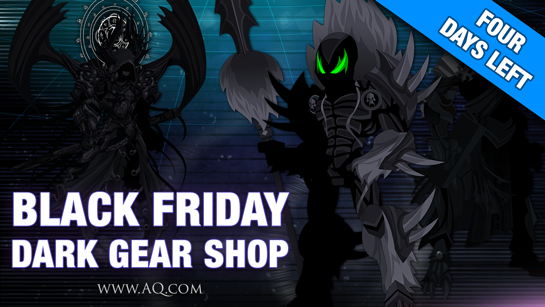 It will return each year for Black Friday.